The first idea which springs to mind is that of collecting natural sea water, but this is difficult for somebody who lives a long way from a coast or requires large quantities. Moreover, although sea water does present advantages, it also has its inconveniences. While some aquarists filter it before using it to totally or partially fill up their tanks, the majority use reconstituted sea water. In theory, the recipe is a simple one: dissolve the salts in the water. In practice, however, not just any water or any salts can be used, and it is out of the question to use table salt or that derived from salt marshes. Furthermore, good sea water cannot be reconstituted using poor quality fresh water. Where and when to collect natural sea water? The ideal solution would be to go to the open sea, where the water is likely to be less polluted and to have more constant characteristics. Near the coasts, the following must be avoided: urbanized or industrialized areas and ports, which are susceptible to pollution; anywhere near river mouths, estuaries, or bays, where the water is desalted; and areas of stagnant sea water (pools at low tide) and salt marshes. Coasts with sand dunes are suitable in principle, but the water is often laden with suspended sediment. 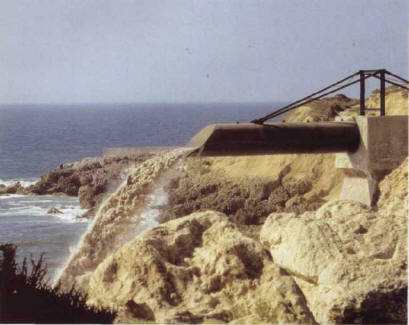 Rocky coasts are preferable regions from where water can be collected. The collection of water from a coastal area is to be avoided, especially when the locality is used for dumping urban or industrial waste. The best periods for collection are autumn and winter, because plankton develop in spring and tourism increases the risk of pollution in summer. Calm weather is preferable, in order to avoid suspended material, although a heavy swell reoxygenates the water. In this case, the water can be collected 1-3 days later, the time in which the suspended material turns into sediment. However, the water must be filtered in all cases, first roughly and then more finely. 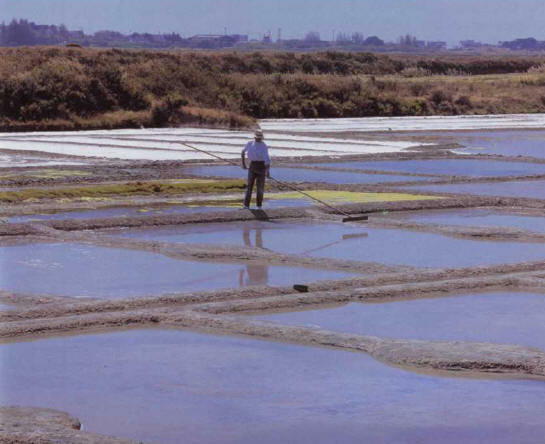 Salt collected in salt marshes is not suitable for reconstituting sea water intended for an aquarium. The quality of the fresh water used is important: it must be as pure as possible. It is best to use water with a hardness of less than 8.4, although reconstitution is still possible with higher levels, providing the CH is equal to at least 75-80% of the general hardness value. Take care to avoid water containing nitrates (often found in farming areas), to which invertebrates are very sensitive, or metals, toxic for some animals where present above certain limits. ХУРАЙС , нефтяное месторождение в Саудовской Аравии (Персидского залива нефтегазоносный бассейн). Открыто в 1957. Залежи на глубине ок. 1,5 км. Начальные запасы 597 млн. т. Плотность нефти 0,86 г/см3, содержание S 1,7-1,8%.